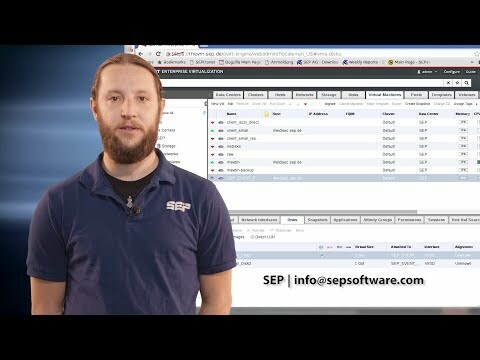 The SEP sesam Multi-Hypervisor Support offers the widest choice! SEP sesam is one of the leading data protection solutions for VMware environments. SEP sesam supports the start of VMs directly from the backup storage, so that VMs can be used immediately without time loss due to restores. VMware vMotion automatically moves the productive VMs from the backup storage to the productive VMware storage during operation. 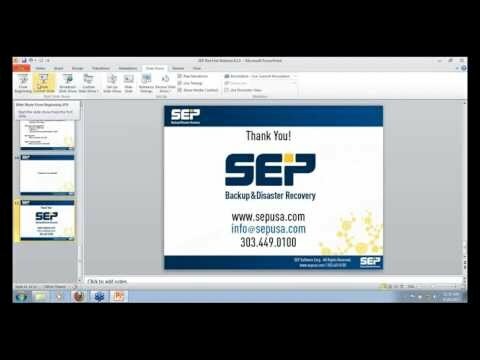 Single files can be recovered from any hard disk-based backup storage - even from the Si3 dedup stores - using Single File Restore. 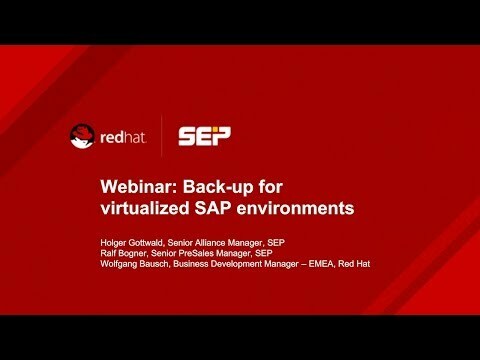 The full integration of the Red Hat Virtualization (RHV) Backup API into the SEP sesam Hybrid Backup solution ensures consistent backup and recovery of virtual machines (VMs). 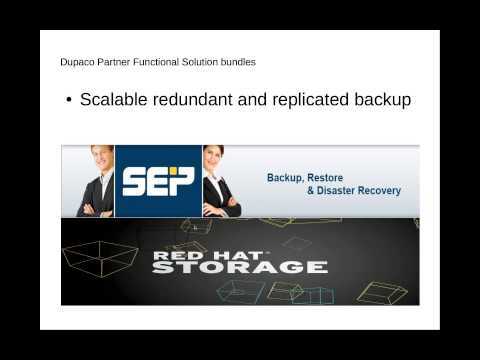 SEP sesam Hybrid Backup provides fast and intuitive recovery functions for virtual environments. 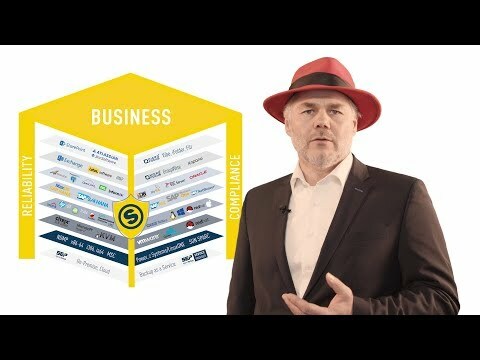 The integrated solution allows Red Hat Virtualization VMs to be backed up consistently without having backup clients installed in each virtual machine. OpenNebula, is a leading Cloud management system – simple, yet powerful. It is easy to deploy, manage and grow. SEP sesam delivers efficient data protection for virtual machines running in OpenNebula environments. The importance of these systems requires a comprehensive business continuity management, focusing on the tolerated Recovery Point Objectives (RPO) and Recovery Time Objectives (RTO) in case of a disaster. The full integration of the OpenNebula API provides reliable and consistent backups of any VM. SEP sesam supports cluster-aware snapshots of the OpenNebula platform. Single file restores and granular application & database restores are performed via vendor certified agents. SEP provides a comprehensive, reliable and cost-effective data protection and recovery solution from small to large enterprises. Flexible licensing models - perpetual and subscription licenses are available - include vendor support and maintenance.